This is not a commentary but rather a study guide with helpful notes. 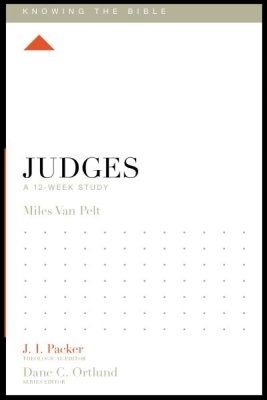 Unfortunately, this is the only book that takes a positive view of the judges. We will have to wait for Gordon Hugenberger's commentary for the Apollos series, as it will likely be the best available.